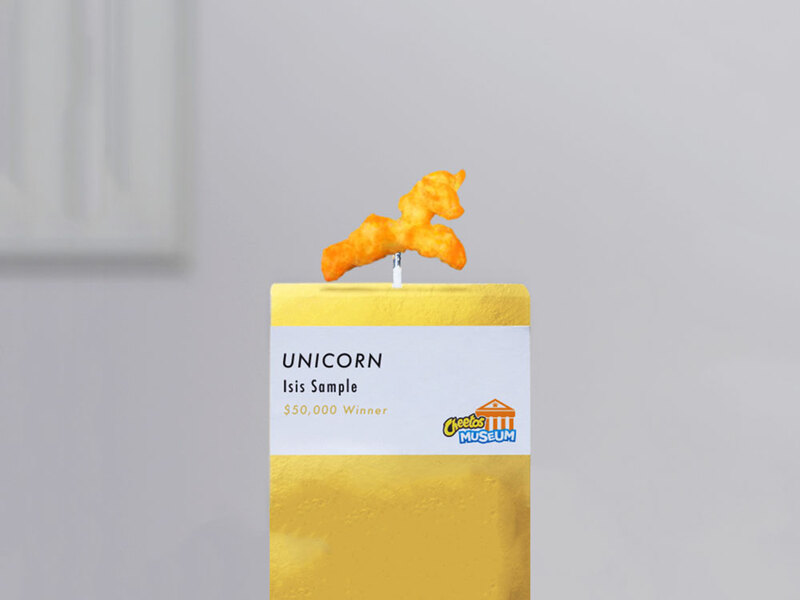 The words "unicorn food" usually conjure up some pretty specific images—Starbucks frappuccinos, rainbow layer cakes, tie-dye grilled cheese sandwiches—but, as food journalist Kat Odell sets out to prove in her new cookbook, there's a healthier side to the trend, too. Unicorn Food: Beautiful, Plant-Based Recipes to Nurture Your Inner Magical Beast (out September 4) is filled with over 75 gluten-free recipes whose Lisa Frank-esque color palettes come from all-natural ingredients. Here, we've highlighted a few staples Odell keeps on-hand to unicorn-ify her cooking, in ROYGBIV order. What doesn't look more Instagram-friendly with a sprinkling of rose petals? One of Kat Odell's favorite ways to use them: blended with homemade vanilla bean almond milk (the recipe is outlined in her book) and cardamom. 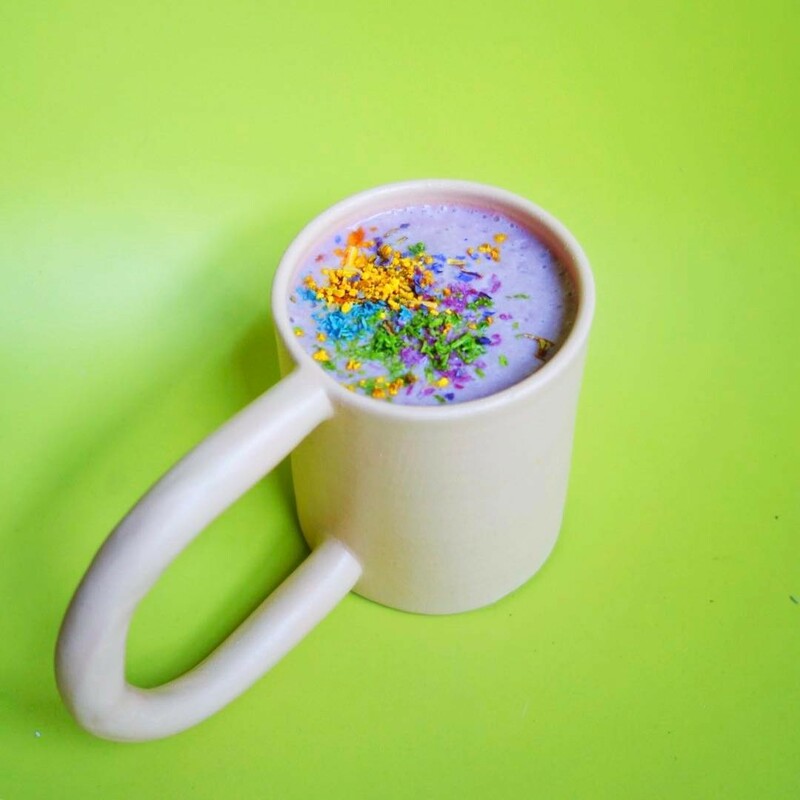 "Simply mix a small amount of the powder into white foods such as cooked rice, cauliflower rice, and nut milks to stain them yellow," Odell writes in Unicorn Food. "But note that turmeric channels a strong earthy, spicy flavor—use a light touch." You can gauge the quality of matcha by its color. As Odell writes, "a cheap matcha will look brown-green, while a pricier one will take on more of a neon green." Another pro tip: toss two tablespoons of seeds or toasted chopped nuts with a quarter to half a teaspoon of matcha powder for a bright, crunchy garnish you can add to smoothies/chia pudding/acai bowls/whatever you feel like. Mix half a teaspoon or more of this blue algae powder into drinks and food to infuse them with a cool, turquoise color. It won't affect the flavor. You can put cooked purple cabbage in a blender and turn it into a vibrant puree, or boil it—much like beets, its pigment will leach into the water. Then, you can use that stained water to color savory dishes (Odell recommends adding it to soups and dips).